A fund for equipment is made up of donations and gifts provided by patients. This fund supplies valuable equipment in the practice which would not normally be funded through the NHS. This improves the care that the doctors and nurses can give to our patients and occasionally saves patients having to travel for more specialist care. A number of items of new equipment have been purchased recently and this page gives an insight to their valuable use. 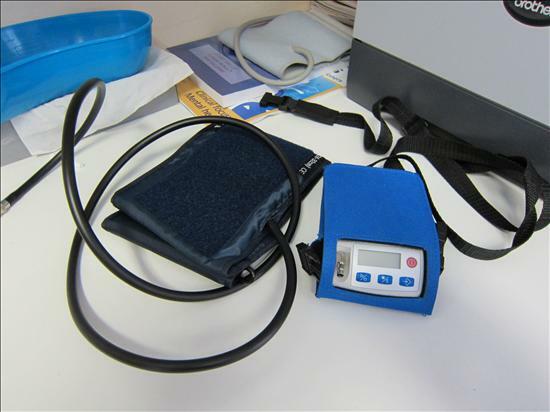 2 new blood pressure machines were recently purchased using the clinic funds resources to help diagnose patients with blood pressure problems. The practice had one machine in use already, however a growing demand for this test meant that two further machines needed to be purchased. This means that there is a greater availability to patients who need their blood pressure checking over a 24 hour period. The machines are quite small and are strapped onto the patients in the surgery, with the machine loaded with the patient’s details prior to being sent out. When the patient comes back to the surgery the following day, the details of the blood pressures taken are uploaded to our clinical system for the doctors to analyse. Often pictures can help consultants see why a patient is being referred to dermatology. This can be essential for the consultants to understand the problem the patient is experiencing. Clear photos to a high quality are imperative in this case therefore a decision to purchase a quality camera was made by the practice to help with referrals. 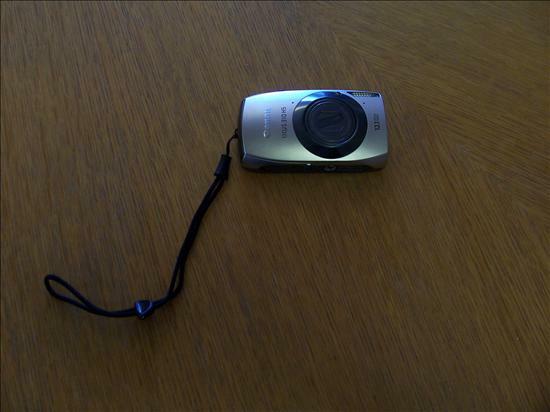 The camera purchased is a Canon IXUS 310 HS, with a 12 megapixel 4.4x 24mm zoom. The quality of the pictures is excellent and these can easily be uploaded to our records on the clinical system. 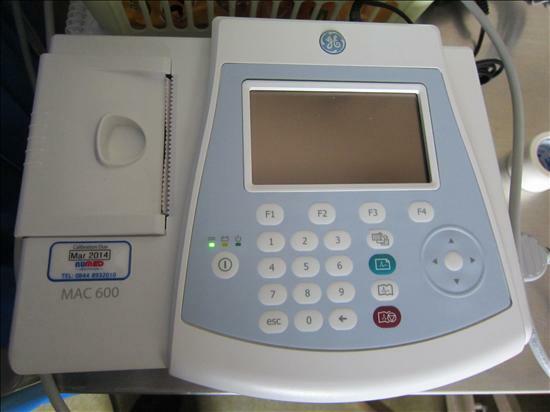 A Numed MAC 600 ECG machine has been purchased using funds from the clinic fund which has meant a more portable version is available to the nurses in the surgery and the community. The new ECG machine has the functionality to download the results of the test straight to the practice clinical system which saves time both for clinical and administrative staff. It has a clear colour display which is quick and easy to use for all clinical staff.